In recent years there has been a significant and disturbing trend of student athletes committing crimes on college campuses. 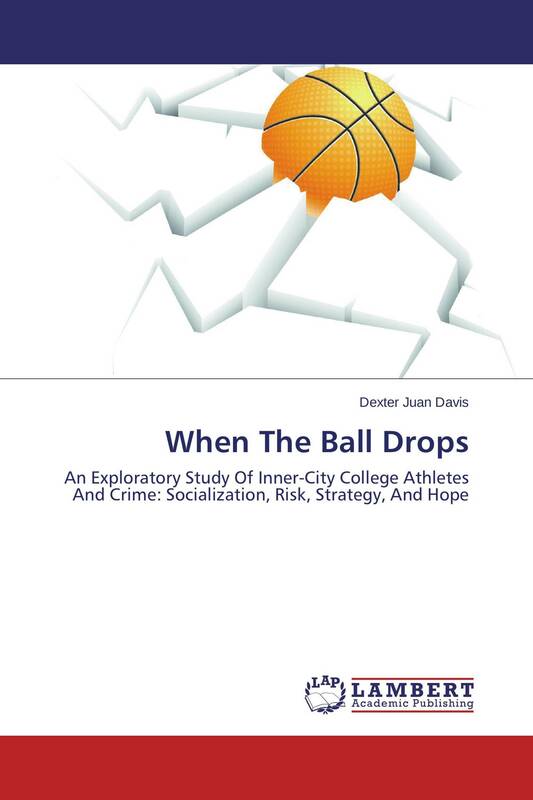 Carefully using data generated from the study of these athletes, this exploratory study utilizes interview data to determine the socialization and behavioral dynamics associated with the propensity for criminal activity by college athletes. The findings generated from this study will become a resource to a more detailed subsequent model of these challenges however, to develop a proposed intervention model using systems thinking and insights generated from the data. The ultimate intent of the model is to prevent criminal acts leading to a decrease in graduation rates, loss of scholarships, and possible incarceration. In addition, this study attempts to discover emerging themes important in understanding why some athletes from similar backgrounds avoid criminal behavior and how those that run afoul of the law recover from their experiences. I have a personal, social, and institutional passion for the complexities facing college athletes, and have an intense interest in generating new strategies, that will have a positive impact on athletes and society.